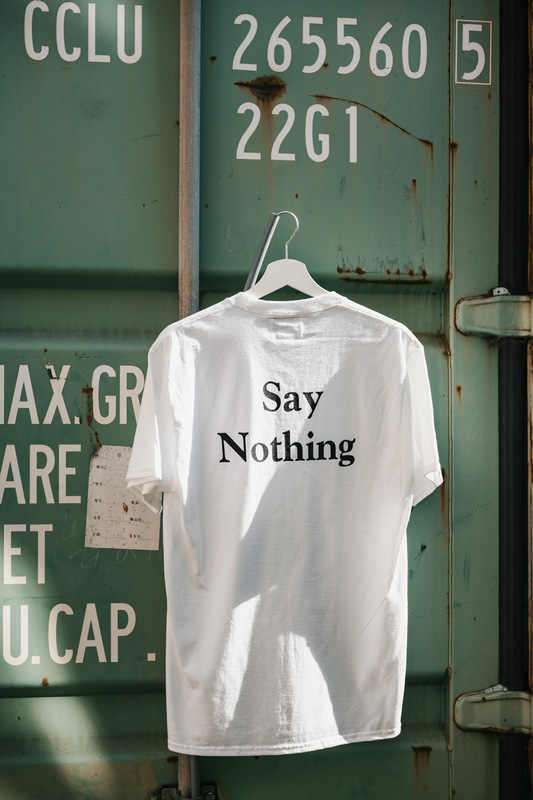 The Spring 19 collection from New York based, Tokyo inspired brand Nothin' Special has arrived and is as fire as ever. 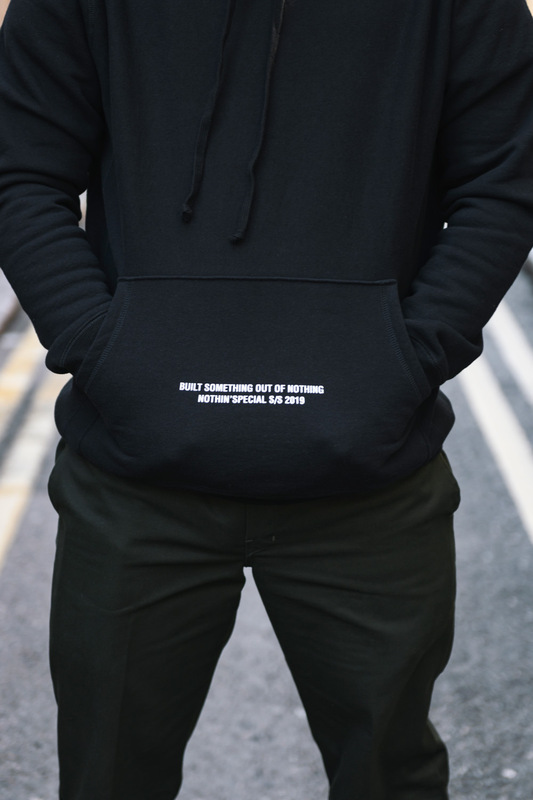 The built something outta nothin' slogan stands tall for spring 2019. 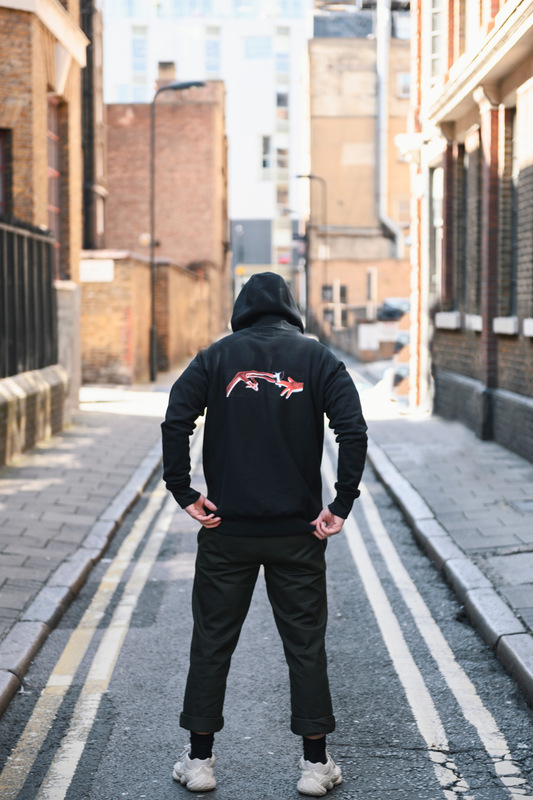 This drop features 2 killer 400GSM Made in Canada hoodys. 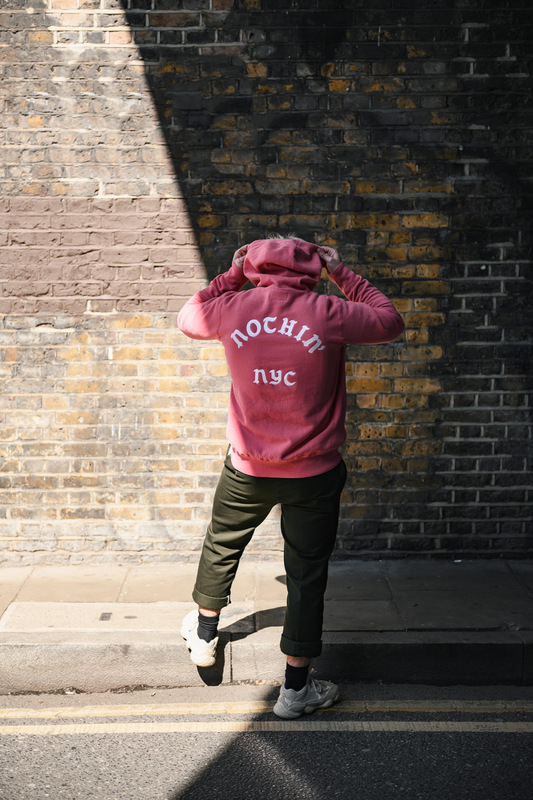 The friend hoody featuring a well known extra terrestrial and the super dope nyc hoody in Nautical Red. 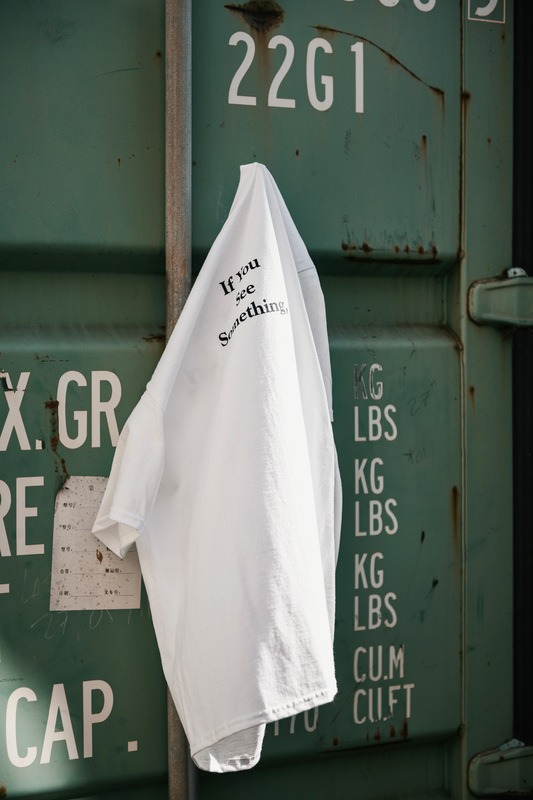 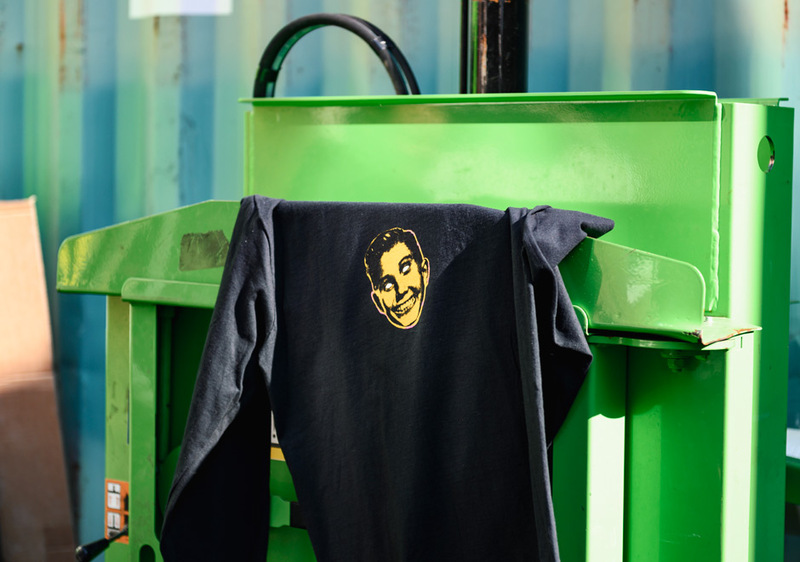 Their quality tees have a loose fit and are made from thick, heavyweight cotton making them super durable. 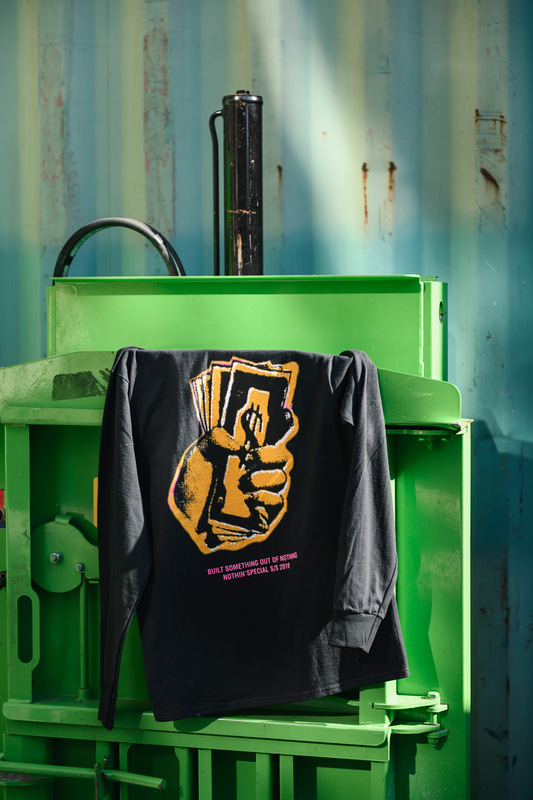 This collection is full of simplistic designs that still stand out and represent the culture of this gritty New York brand. 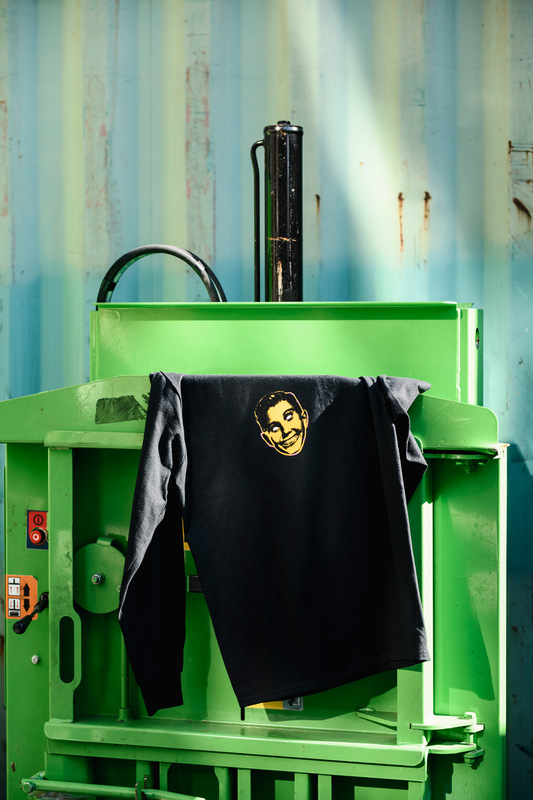 The Spring 19 collection is now available in store and online NOW, come see us!